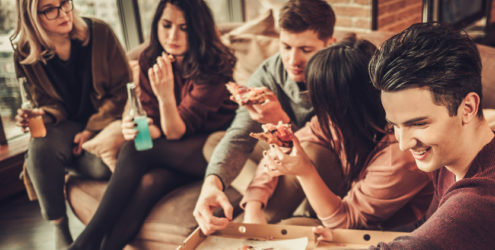 Away from support systems that have been in place for the better part of their lives, college students may be at elevated risk for developing certain mental health and substance use issues. 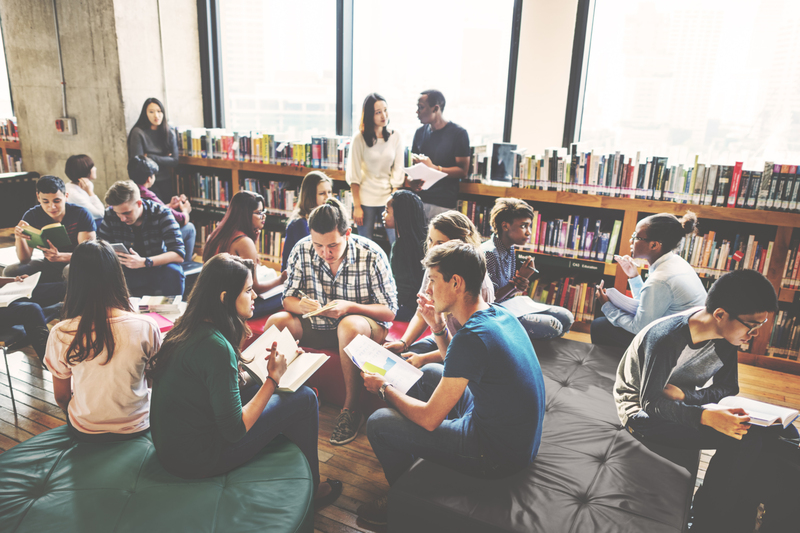 Mental Health First Aid for Higher Education teaches students, professors and other school faculty how to notice and respond to mental health and addiction challenges commonly experienced by youth in higher education settings. Learn more: download the Mental Health First Aid for Higher Education one-pager. How Mental Health First Aid in Higher Education is helping University of North Carolina (UNC). 40 percent of young adults age 18-24 are enrolled in a two- or four-year educational institution. 75 percent of mental illnesses develop before age 25, making colleges ideal locations for early identification. In a 2015 study, 33.2 percent of students said they had seriously considered suicide. Teaches how to respond to common mental health and substance use issues that can arise from the high-stress environment of college or university. Teaches participants self-care techniques for staying well at school. Helps college students find social support networks and resources for recovery within their education community.